Are you an author who writes Paranormal Romance? 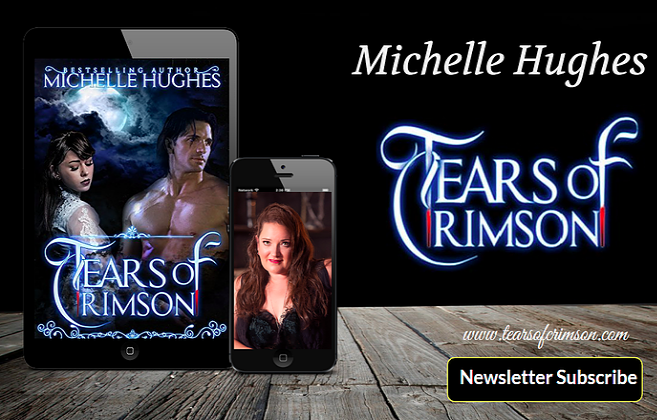 We'd love to share your work with readers and invite you the Tears of Crimson Paranormal Romance Blast. What does this cost? Absolutely nothing. We are sharing great books, and are looking for authors who are willing to do the same. Each author agrees to share these books in the Newsletters, and on Social Media. That's all there is to it. We make it easy to share, with all the cover art, links, and even html you need. Basically, all you need is a book and a newsletter and you're ready to go. This event will take place on March 15, 2017. If you'd like to join us as we celebrate incredible paranormal romance books like yours, fill out the sign-up form and let's get started! http://bit.ly/2msUQNF These spots will fill up quickly, so if you're interested, don't delay. For our incredible readers, you can follow along with the Blast on twitter with the hashtag #PNRBlast.